The last date for submission of proposals is April 29, 2019. 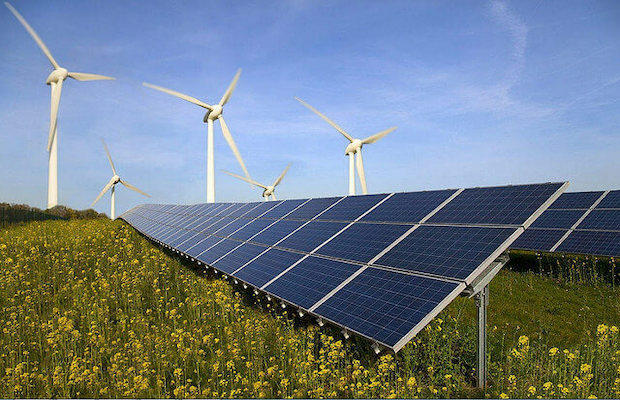 The Indian Renewable Energy Development Agency (IREDA) has issued a Request for Proposal (RfP) inviting proposals fro the empanelment of resource assessment agencies for solar and wind energy. The empanelment for resource assessment agencies is being done for Wind and Solar technologies, separately. The brief scope of work for the empaneled agencies will include; the site-specific Assessment of suitability of the site and project design for setting-up of a solar project, and site-specific validation of solar energy yield estimates along with assumptions considering the site parameters, project design, components such as modules, inverters, etc. They will also be required to observe adequacy of site and land (acreage) required for setting up the projects. To be eligible, the agency should be profitable during the last FY 2017-18, and an average annual financial turnover for the past 3 financial years not less than Rs 25 lakhs. The minimum annual net-worth of the should not be less than Rs 30 lakhs in the same period. Additionally, the bidder should have completed at least 5 assignments, in last three financial years, as a resource assessment agency for wind power projects, (if applying for empanelment as wind resource assessment agency ) or solar power projects (if applying for empanelment as solar resource assessment agency). And, should have at least one active licensed software for wind resource assessment or solar radiation assessment, as per the empanelment applied for. The last date for submission of proposals is April 29, 2019, and bids must be accompanied by a non-refundable bid-processing fee of Rs 30 thousand. Once approved bidders will be empaneled for a period of 3 years. Recently, the Central Electronics Limited (CEL) has issued an Expression of Interest (EoI) for empanelment of firms/ EPC contractors for executing Battery Energy Storage System (BESS) projects in India. The purpose of the EoI is to invite firms/ EPC contractors who have experience/capability in design, testing, integrating, installation and commissioning of BESS on turnkey basis using various battery technology/chemistry.